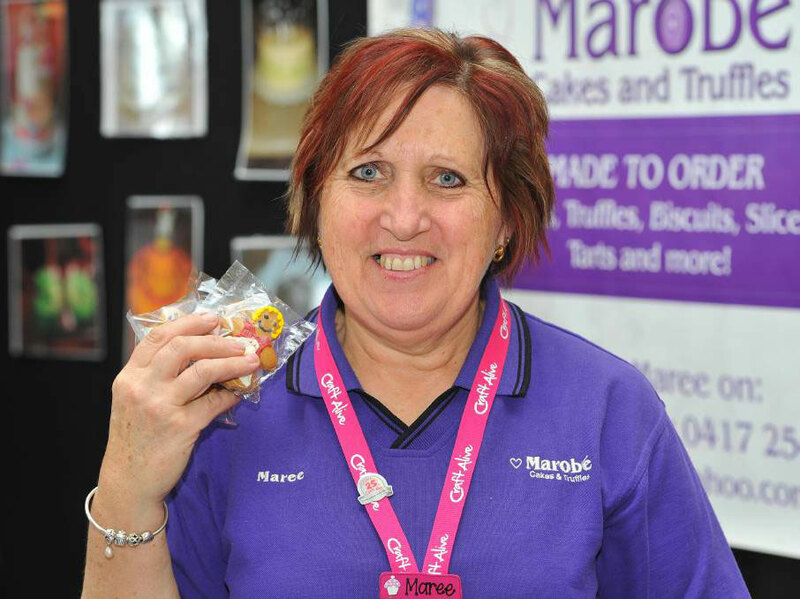 Marobe Cakes and Truffles is a local boutique business which makes delicious chocolate truffles and yummy cakes to order. Birthdays, weddings, anniversaries and special occasions are our speciality. Our chocolate truffles are available to purchase from a local Albury outlet, Commercial Club . We also do made to order cakes for that special someone. Christmas cakes, puddings and also shortbread. Wide selection of Gluten Free products also avalable for Christmas.